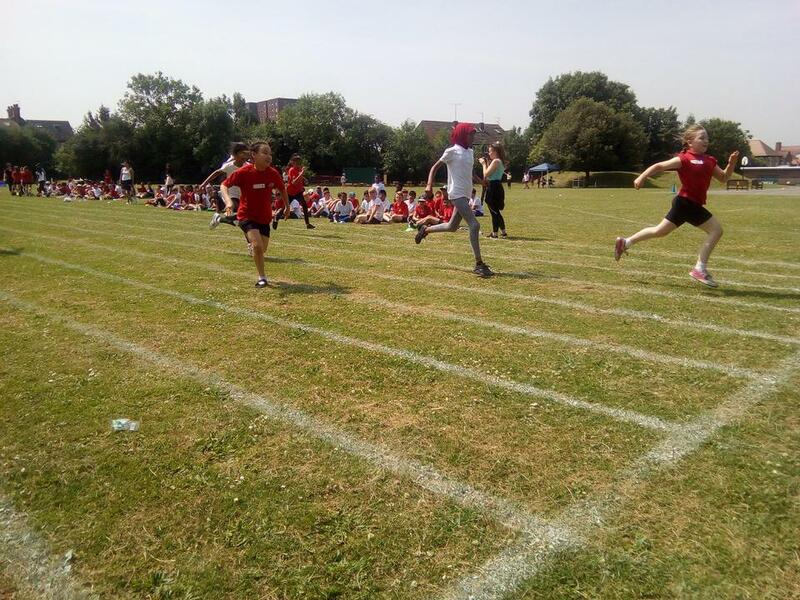 Whitehall pupils enjoyed a magnificent Sports Day. 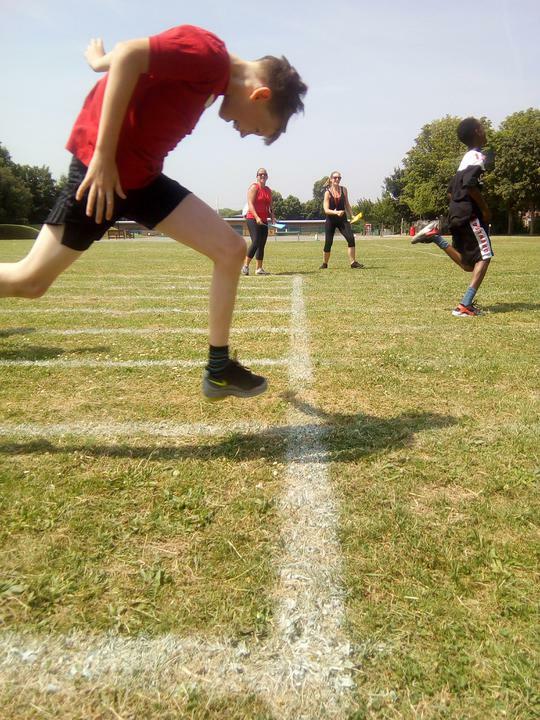 Many athletes showcased their incredible talents on the track and field. The weather was wonderful and parents came out in full force to help support. An excellent day all round.